Florida Metal Products Inc. was established in 1923 by Lee B. Jones. Originally, the company manufactured metal cup and gutter products for the turpentine industry. As the turpentine industry became replaced by synthetics, FLAMCO began to diversify its product line. Florida Metal Products Inc. has grown through four generations of family ownership to bring you quality metal roofing products you can rely upon. Our determination, integrity, and desire to bring great products and service to our customers allowed us to sustain over 95 years of change and adversity in the marketplace. Today, we are a leading manufacturer offering thousands of metal building products to meet your needs. 1923 Lee B. Jones discovers that controlling the temperature of a still results in a better quality turpentine. He begins to rent temperature controlling equipment to other distillers, and goes on to manufacture the cups and gutters used to collect the sap from trees. 1938 Lee B. Jones, Jr. joins the company. 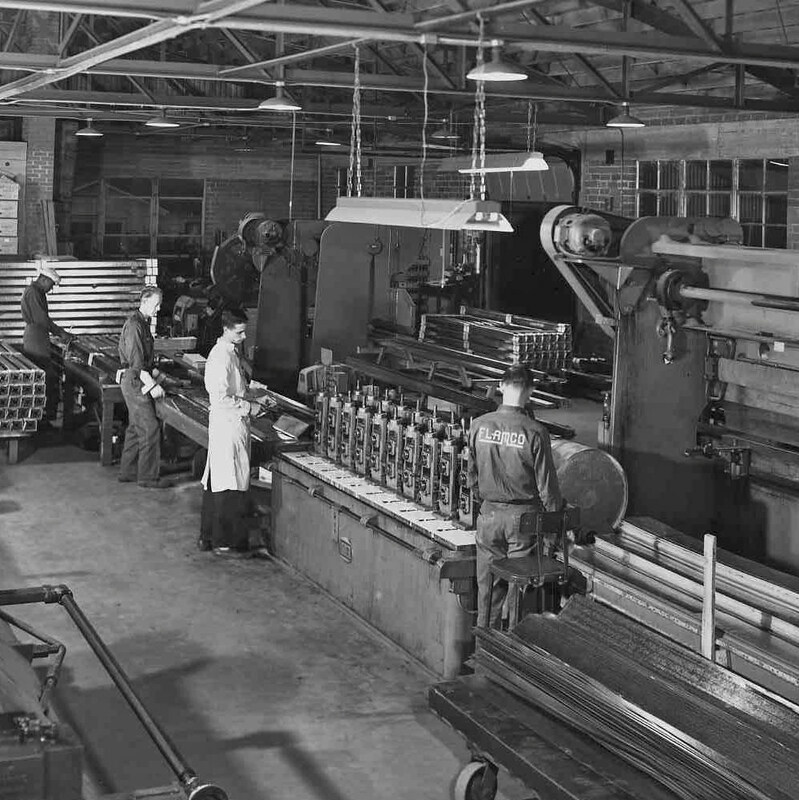 1939 FLAMCO begins manufacturing building products to avoid losing its steel ration during WWII. After the war, synthetic products reduce the demand for turpentine and rosin. 1948 Warren A. Jones joins the company. 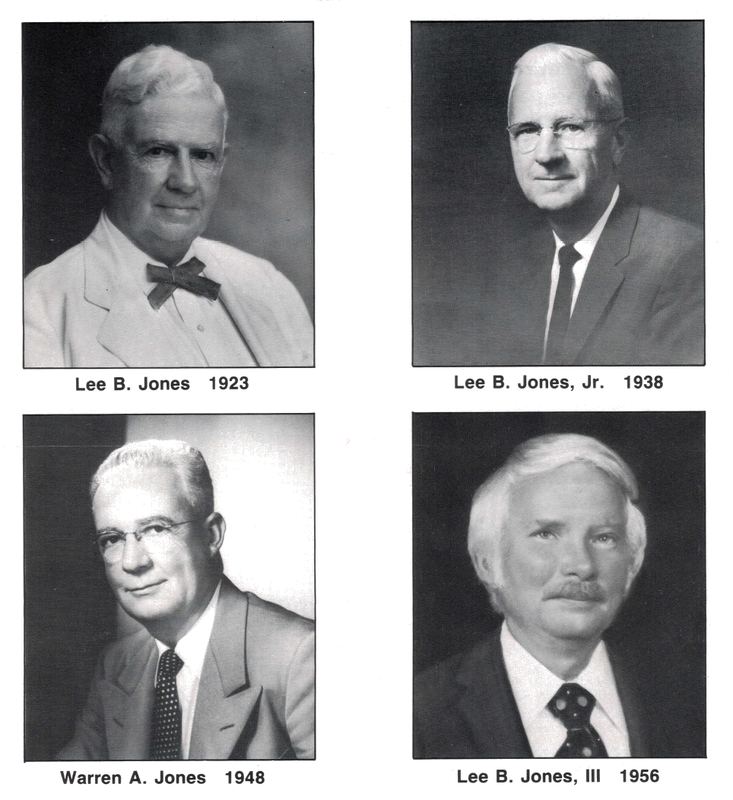 1956 Lee B. Jones, III joins the company. 1971 FLAMCO acquires Ames Building Products in Tampa, FL. 1979 Lee B. Jones, IV joins the company. 1980 Steven Clark Jones joins the company. 1994 FLAMCO acquires Billy-Penn in Philadelphia, PA.
2002 FLAMCO acquires Fabwel in Waco, TX. 2011 FLAMCO expands distribution to Kansas City, Denver, and Springfield. 2012 FLAMCO expands manufacturing to include lath and drywall products. 2013 FLAMCO expands manufacturing to Chicago, IL.